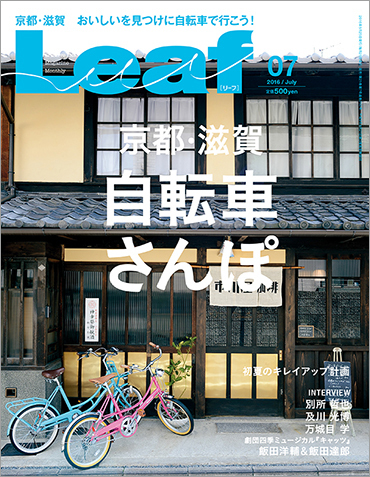 Their shop was on the cover page of a magazine “Leaf”. I had iced coffee and sandwich. Recently, I visited a coffee shop that one of our client couples opened. They got married with our service in September, 2012. When I entered the shop, Mr. Ichikawa was brewing coffee. 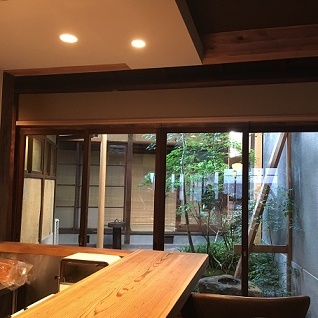 It was a nice place where the warmth of wood made you feel relax. 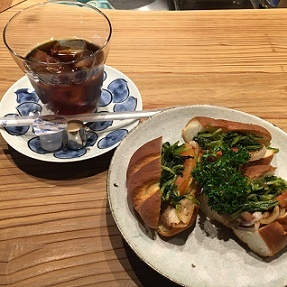 The coffee had a very nice aroma and the sandwich was so good that I wanted to eat more even it was quite filling. The plates and cups used in the shop were all made by their brother. It was so good to see Mr. and Mrs. Ichikawa again, and they looked nice as they were three years ago. 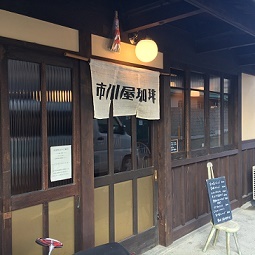 We have decided to serve Ichikawa’s coffee at LST. I am very happy that we can introduce their tasty coffee to many guests who will visit our salon.